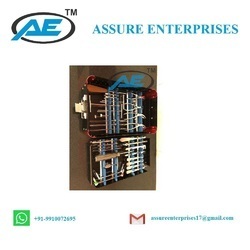 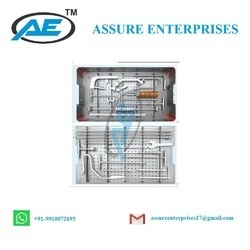 Leading Manufacturer of dhs /dcs instrument kit, cannulated instrument set, orthopedic instrument kit, interlocking femoral instrument set, interlocking tibial instrument set and gamma instrument set from Delhi. 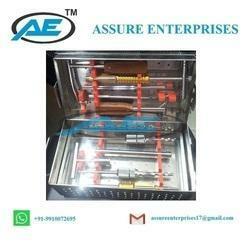 We are offering Orthopedic Surgery DHS/DCS Instrument Kit to our clients. 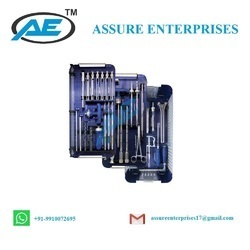 We are offering Orthopedic Instrument Kit to our clients. 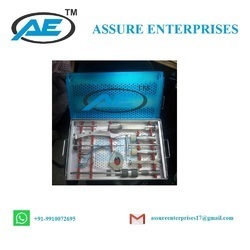 We ASSURE ENTERPRISES manufacturer and exporter of orthopedic implants and instrument sets.